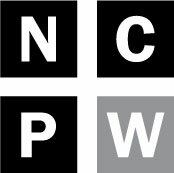 NC Policy Watch publishes hard-hitting commentaries and thoughtful analysis about North Carolina government and politics that you can’t find anywhere else. You can have these commentaries delivered daily to you via email. Fill in the form below to sign up for our NC Policy Watch Publications mailings.